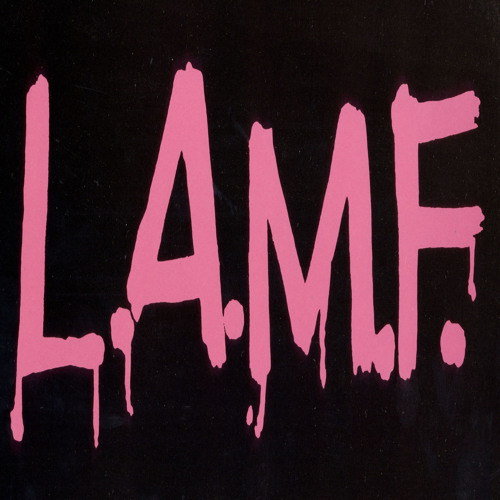 This is from the Heartbreakers vinyl LP 'L.A.M.F.' released in 1977 that was condemned by everyone as having a 'MUDDY MIX'. Compare it with the restored version from the new 'Definitive Version' L.A.M.F. 4xCD Box Set (FREUDCD104). Love Johnny Thunders and Heartbreakers! !